It is amazing that we are reaching the end of September. I don’t know about you, but I have this feeling that the summer is continuing. So, I still wear my summer outfits and I just add a thin cardigan or jacket on it. The weather is helping us in this smooth transition. It is still hot except for few heavy showers. 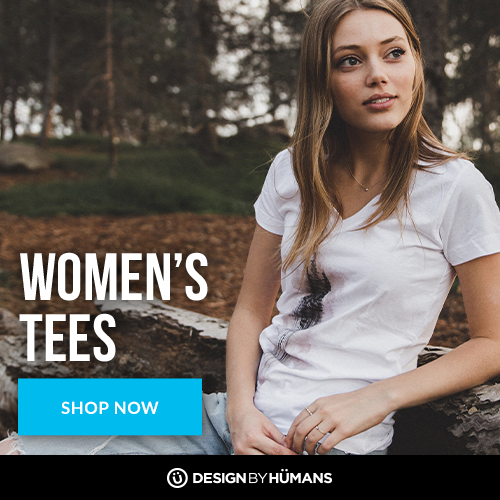 Did you buy your new Fall pieces? I bought Fall clothes for everyone in our home except me. I always make my shopping late after a good research trying to tame my impulsiveness. 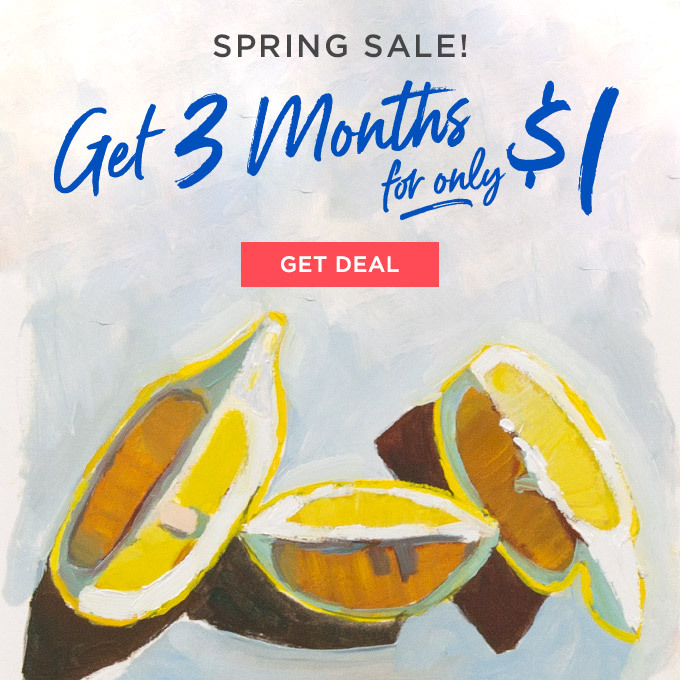 Here, I share my weekly findings by Shein.com with a super promo sale. 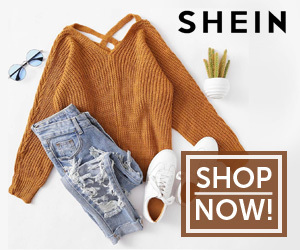 Shein.com is one of the most acclaimed online stores for women’s fashion.